The new Samsung Galaxy Tab A (2017) is a thing of sheer beauty. 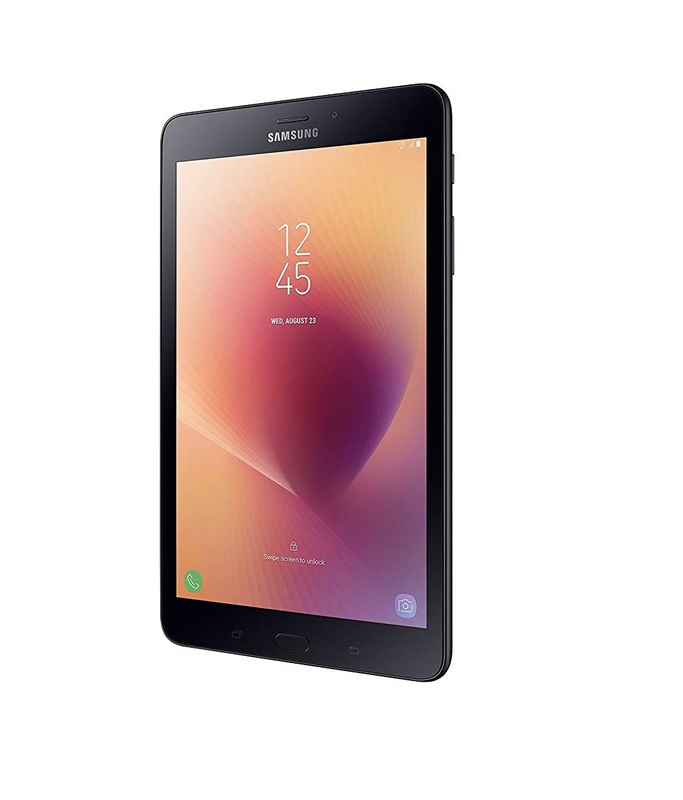 You can carry it comfortably anywhere, thanks to its lightweight metal design with incredibly smooth edges. 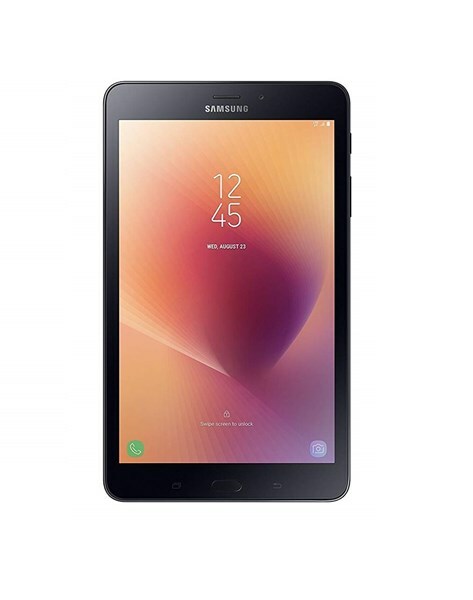 Enjoy an immersive viewing experience with the new Samsung Galaxy Tab A (2017) with an 20.32 cm (8.0’’) display and brightness quotient that makes it easier to surf the internet or watch movies, even out in the sun. 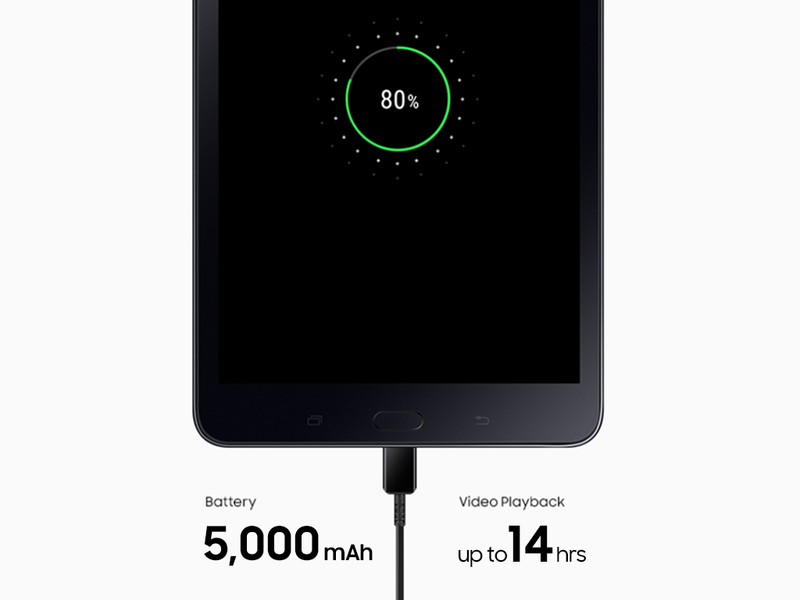 Now let the fun go on longer than ever before with the 5000 mAh battery. 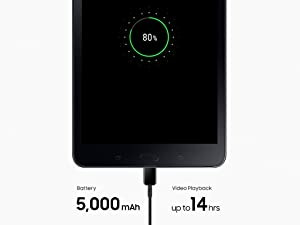 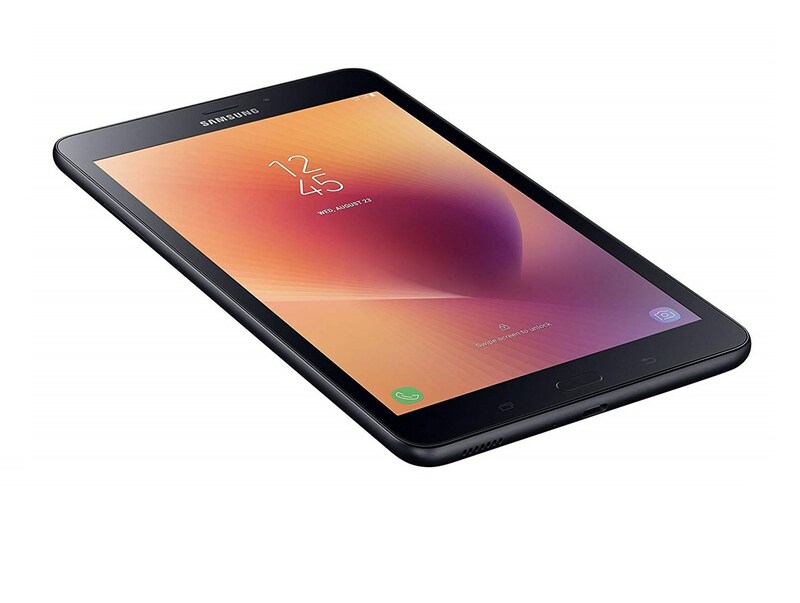 The Samsung Galaxy Tab A (2017) battery allows for 13 continuous hours of video viewing, so keep a binge watch list handy. 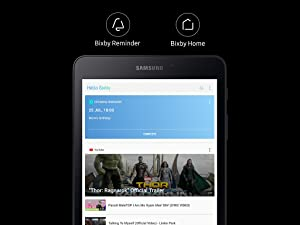 Make every day simpler with Bixby Home on the new Samsung Galaxy Tab A (2017). 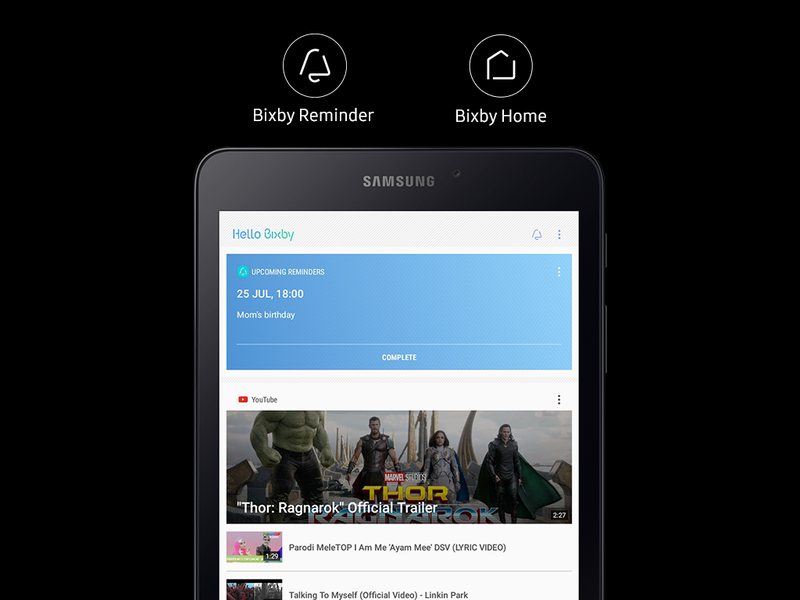 Access your favorite apps or content and get a wealth of information by simply pressing the Bixby button on your home screen. 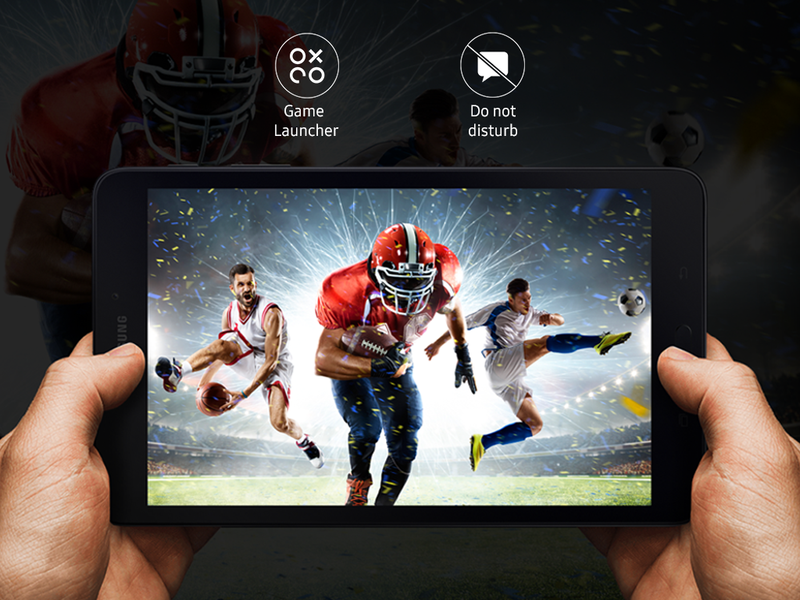 Game Launcher is the ultimate control center for games. Keep all your games in one convenient place and mute alerts while playing, so you can game on without any interruptions. 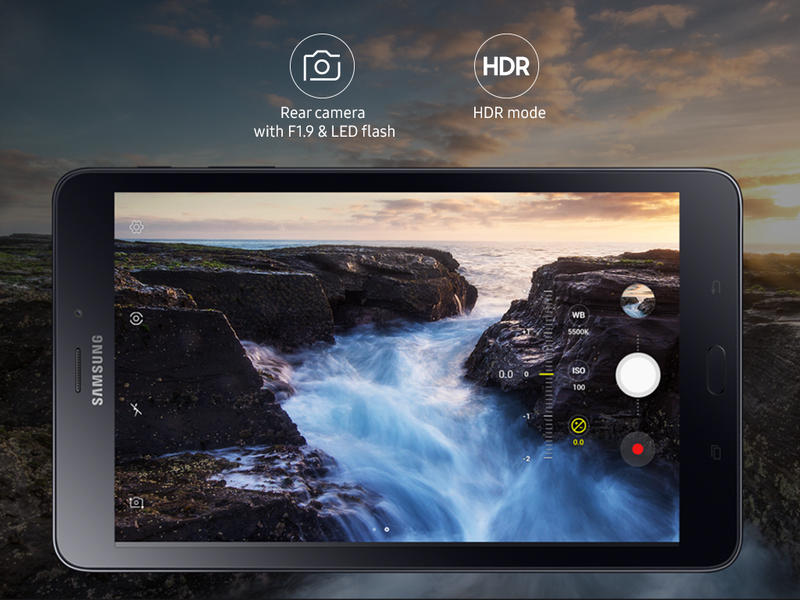 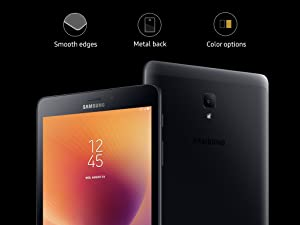 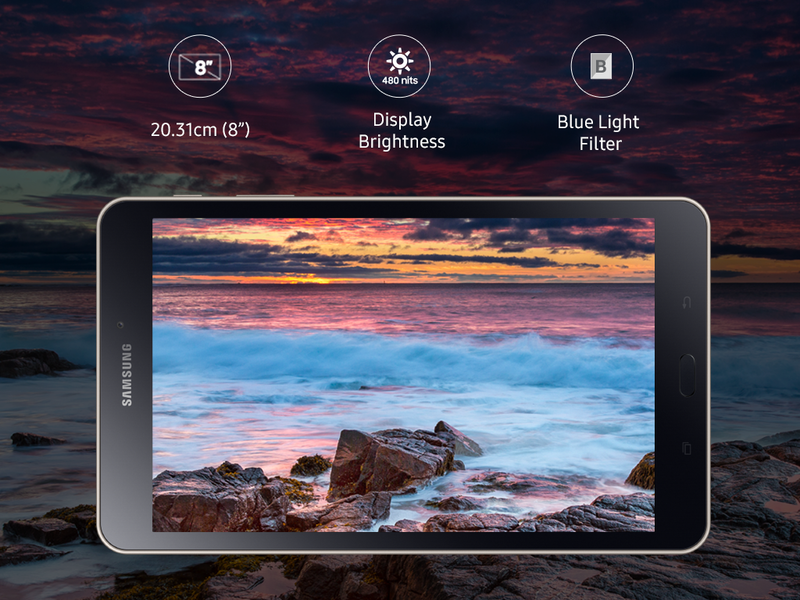 Make every moment count with the new Samsung Galaxy Tab A (2017) which features an enhanced 8MP F1.9 rear camera with auto focus and LED flash support for added precision even in low light.